The next hot Southern Ontario spots? If you’ve been priced out of Toronto, these are the areas you may want to invest in. “The average investor has been priced out of Toronto,” Nick Vescio, a seasoned investor who focuses on Southern Ontario, told CREW. Indeed. Toronto’s momentum held steady in January, according to the Toronto Real Estate Board. Prices were up 11.21% year-over-year in January throughout the GTA. The average price in the city of Toronto last month was $636,728. The average price for a detached home increased by 11.6% to $1,061,789; the average semi-detached increased 12.8% to $515,024; and the average condo increased by 3.1% to $319,855. That’s great news for current investors, but so good for prospective buyers. Especially considering the forecasted interest in even more sales this year. That doesn’t mean investors interested in Southern Ontario don’t have great opportunities. For his part, Vescio focused on investing in Oakville before focusing on Hamilton – both decisions that resulted in his taking advantage of impressive price gains. The average price in St. Catherines was an attractive $285,451 in December of this year. And that was up 6.4% year-over-year. Thinking of purchasing, refinancing or investing? 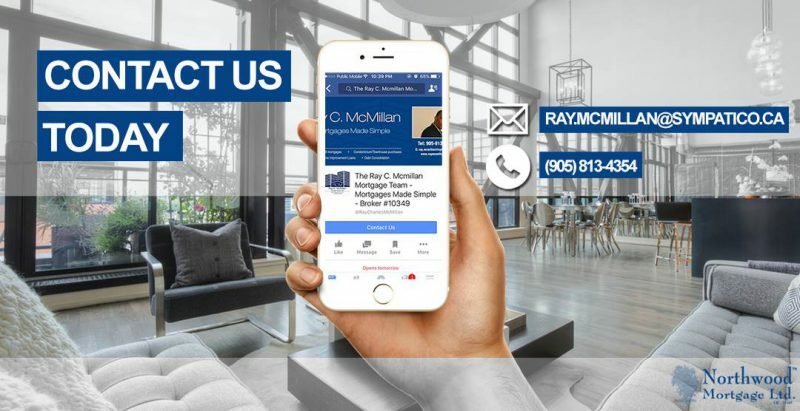 Contact the Ray C. McMillan Mortgage Team and get APPROVED!! !